My grandpa is 90 yrs old and my grandma is 88. 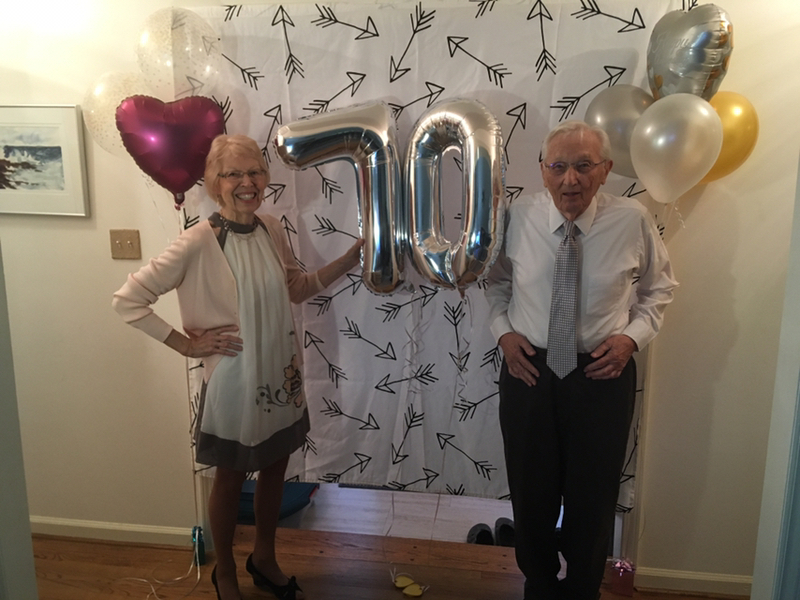 Today they shared their 70th wedding anniversary. This dog helping my mom out with bottle feeding the baby goats.